SIPORT is a time tracking and access control system. 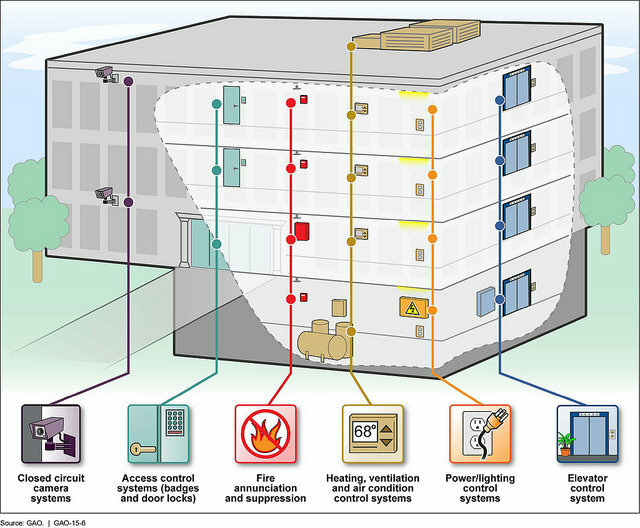 This is a comprehensive security technique used to control who can gain access and move freely in buildings, campuses or rooms, while keeping unauthorized individuals out. SIPORT is not location-limited; it can be used in different branch offices around the world in different time zones. It is highly flexible, can be extended at any time, and it’s reliable and secure because messages and data changes take immediate effect throughout the system. SiPass integrated is an exceptionally flexible and effective access control system that allows businesses to manage a vast variety of spaces, beginning with a single low-rise office that requires one door access control to high-rise buildings and complexes with thousands of doors, gates, fences and elevators at numerous sites around the world. SiPass integrated is very easy to use and convenient for access system users, while providing an exceptionally high level of security. It is easily fit into all IT environments and it can be used as a hub to manage security in an integrated manner by combining together video surveillance, access control and intrusion detection into one system. Mobile phones can be used to automatically alert key personnel about security breaches of important events by using the text message forwarding option. Siveillance Identity™ Self-Service Portal is an intuitive web-based portal that offers in-house access request management across multiple sites. The portal’s automated approval workflows simplify the process of requesting and handling of access privileges. This makes the system easy to configure, audit and enforce. Siveillance Identity Self-Service Portal can easily be integrated into the IT landscape of the customers and is accessible from various devices and easy to use, which lowers costs for training and IT. Thanks to the intuitive approach during the design that has a self-explanatory menu, online help and tooltips, new users adapt to the system quickly and learn how to operate it easily either through a touch screen or keypad of a mobile phone, desktop or tablet. SIPORT has an intuitive user interface that can be accessed from all browsers and devices. Its homepage is easy to use due to the complete overview of all SIPORT functions. The security software enables transferring authorizations for all doors to a mobile phone. The mobile can then be used as a key to open doors or gates. The web terminals for mobile applications, contactless readers, and sophisticated card technologies make recording fast and easy. Siemens has dozens of mobile apps that are compatible with specific parts of the security and automation systems, created by the company or by third-party companies. These links contain more information about Siemens specific access control components and product configurations. SIPORT can be used in various sectors and industries, such as international companies, classic buildings, hospitals, pharmaceutical, chemical, oil and gas industries, universities, airports and seaports, data centers, financial services and so on. 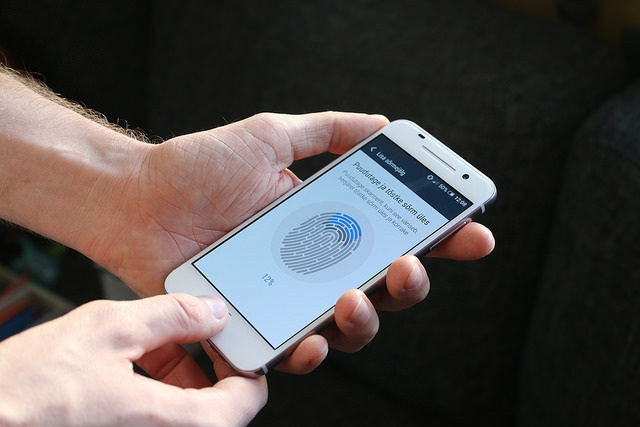 However, it is not suited for companies who would like to have a biometric fingerprint reader for access control purposes, as this feature is not included. Siveillance Identity Self-Service Portal is the ideal choice for small to enterprise-scale companies such as offices, manufacturing industries, education, financial and insurance companies that want to simplify their access approval management. SiPass is suited for airports, hospitals, universities and other campuses, manufacturing operations, and other multi-segment complexes. Even though this makes it a PRO, the price and the complexity of the system is probably not suited for small offices. If you are looking for an alternative to Siemens, see how Kisi works here.